High quality roofline is an important investment, protecting your property from weather damage and saving you the stress of repairs and re-painting. 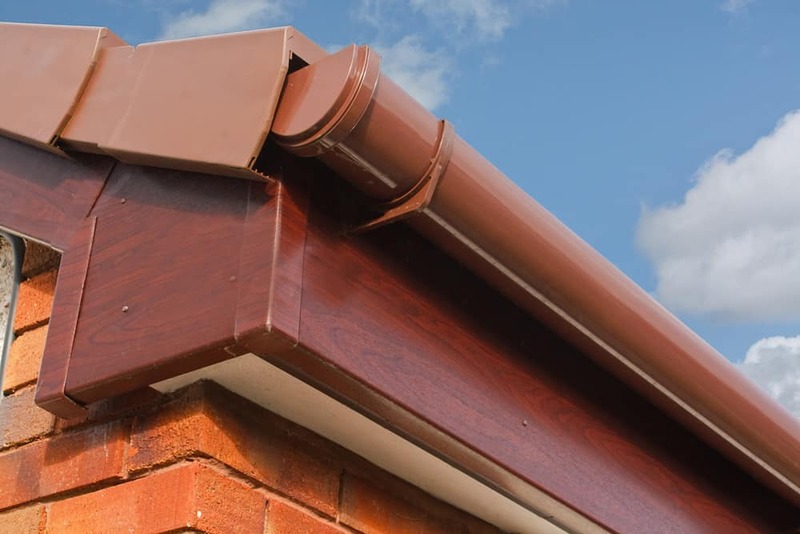 UPVC roofline products on your fascias, soffits, barge boards, dry verges and associated rainwater products not only look fantastic, but will not rot or need painting. They’re a maintenance free solution and only require the occasional clean with warm soapy water. Our time-served roofers are fully qualified to fit your new roofing products quickly and safely. All our work is GUARANTEED, so you can be confident in knowing that we are not only on hand during the works, but also through the full guarantee period, and beyond.